In 1961, Ulf Linde produced the first authorized copy of Marcel Duchamp s monumental piece The Bride Stripped Bare by her Bachelors, Even (1915 1923). For more than half a century, Linde has pursued intense studies of Duchamp s entire oeuvre and has made perfect replicas of all his major works. Like no one else, the Swedish art critic knows Duchamp s work in minute detail. 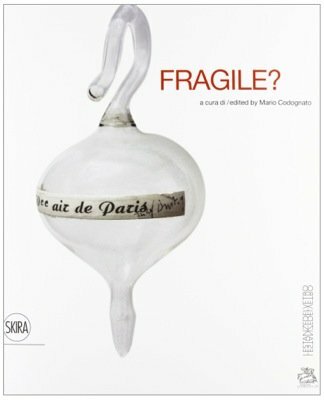 Linde is the author of numerous books and essays on the father of conceptual art and an as-yet-unpublished manuscript that scrutinizes the mathematical principles behind Duchamp s art, revealing what the author claims to be the key to the artist s poetic universe. 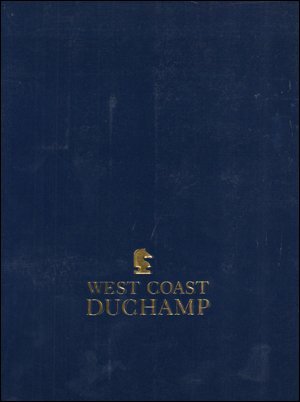 Linde s replicas and his early texts on Duchamp were essential to the international reception of the artist s work and played a key role in major exhibitions including Walter Hopps s 1963 Duchamp retrospective at the Pasadena Art Museum and the Centre Pompidou s opening exhibition in 1977. This large-print, textbook-sized tome, produced by Academie Anartiste and creatively designed by Oskar Svensson/Atelierslice/Pjadad, features copious illustrations and accompanies an exhibition organized by the Royal Swedish Academy of Fine Arts and Moderna Museet in 2011. The exhibition and catalog are the result of years of conversation between Linde and the curators, and include never-before-seen documentation of Linde s 1:10 re-creation of Duchamp s final work, E tant donne s: 1° La chute d eau, 2° Le gaz d e clairage (1946 1966). 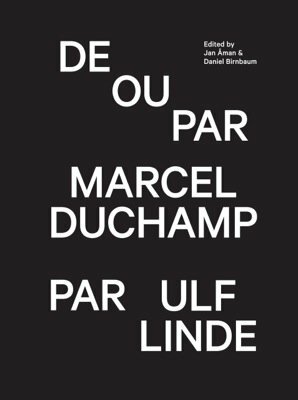 The book forms an important record of Linde s texts on Duchamp and features original material on the relationship between the two artistic figures from Jan A man, Daniel Birnbaum, Henrik Samuelsson and Susanna Slo o r.
Text: Linde Ulf. pp. 254; hardcover. Publisher: Sternberg Press, New York, 2013. 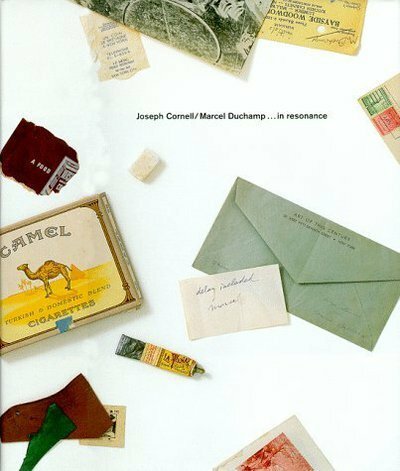 Joseph Cornell/Marcel Duchamp… in resonance.